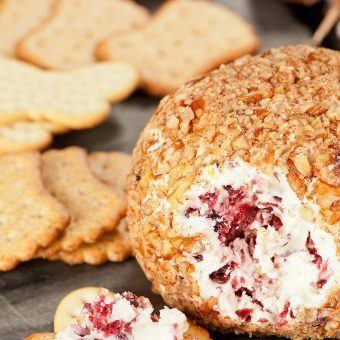 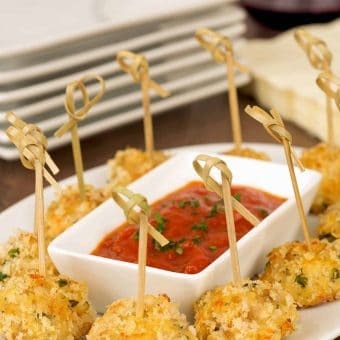 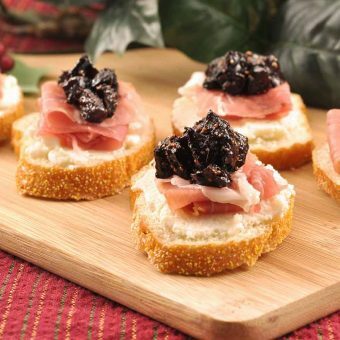 Create a deliciously memorable celebration with special New Year's Eve recipes that include a wide variety of tasty appetizers and finger foods, elegant entrees and easy desserts. 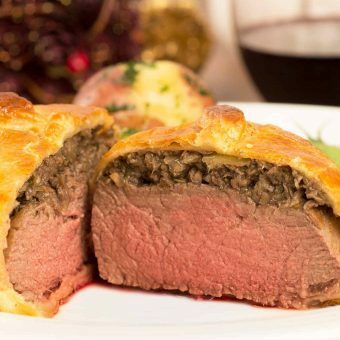 Our Individual Beef Wellington recipe is surprisingly easy to prepare and makes a beautiful presentation for a holiday or special occasion meal. 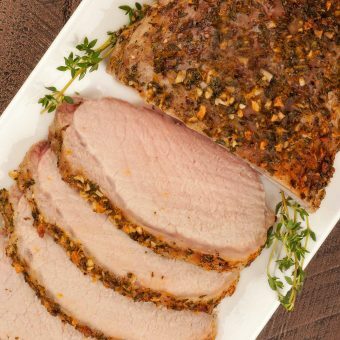 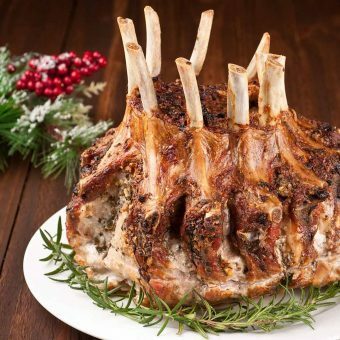 This tender and juicy boneless pork roast is coated in a delicious rub made with extra virgin olive oil, garlic and fresh herbs. 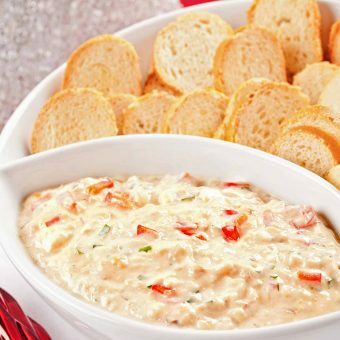 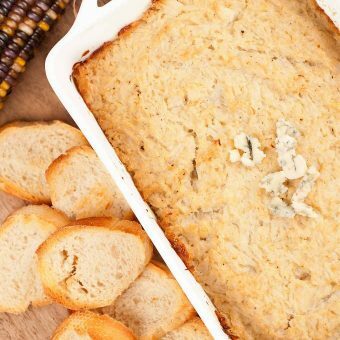 An elegant addition to any party menu, this dip is a deliciously simple combination of lump crab meat, cream cheese, sour cream, shallots and red bell pepper.